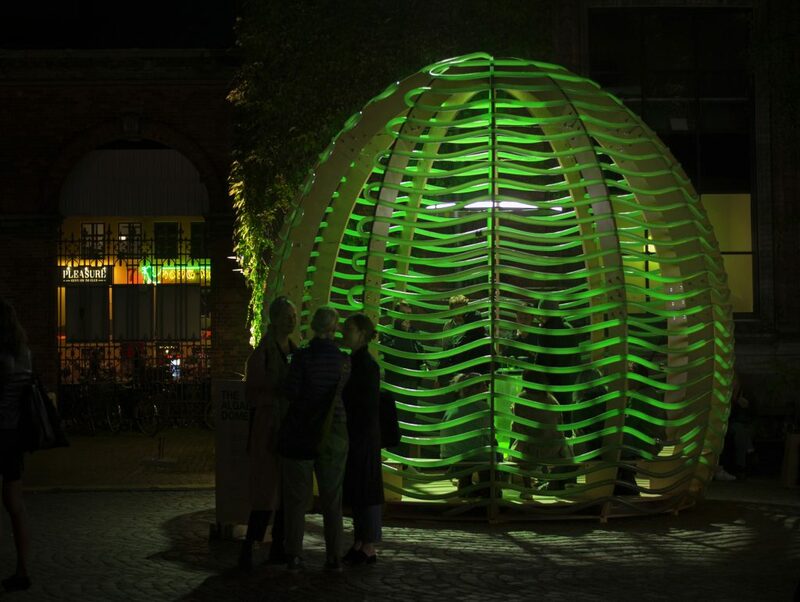 Among the finalists of the 2018 Danish Design awards is an architectural project offering a solution to cultivating superfoods in our cities and non-arable landscapes. Amazing technological advances means that a future where our buildings are fabricated and constructed entirely by robots is just around the corner. There are now numerous projects around the world that see robots and 3D printing replacing traditional building techniques. 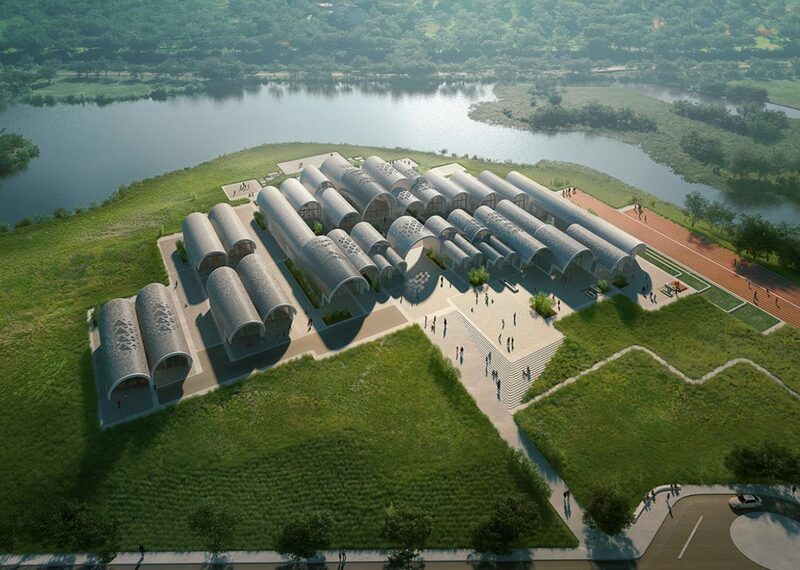 Zaha Hadid Architects have just unveiled plans for a new school in China that will be partially constructed by robots. 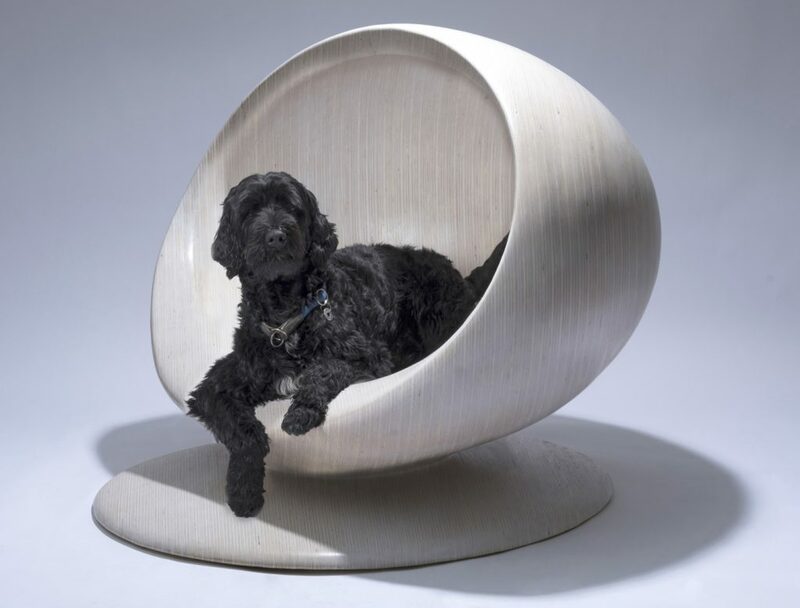 If you own a pooch, how about investing in one of these stunning designer dog kennels? They are now on display at St Pancras International railway station in London before being auctioned later this month to raise money for the Blue Cross and the Outdoor Arts Foundation. This week art lovers have the chance to bag unique works and help make history! April 18th sees the opening of one of the most definitive skateboarding art exhibitions marking another milestone in the efforts to first save, and now restore, the world-famous Undercroft skateboarding space beneath London’s Southbank centre on the River Thames. General Electric Company for ‘the lack of perspective’. perspectives to scientists, designers and architects around the world. imagined before keep appearing every day. — to get inspired for your own creative projects! The winner of #BEOPENDesignCity open call held together with the Mayor’s Fund for London is Gustavo Schlittler @gustavoschlittler. His pictures tagged with #puddlegram look surreal and magical, completely changing the usual perspective on the rainy city. 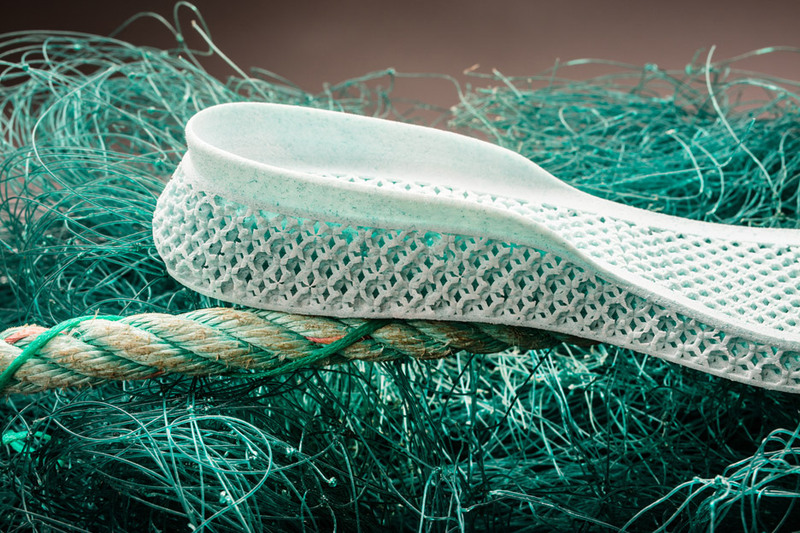 Innovation these days equals sustainability, and the biggest challenge designers face now might be the need to promote ecological values through their work. Yet many designers, artists and architects succeed in making their work a statement by turning waste into the new luxury. Reclaimed materials add an extra dimension even to the simplest creations — that being the message of hope and the feeling of purpose. Take a look at these creative ideas on how to apply the reclaimed materials in design.